Two new heroes, new units, new abilities and balance changes arrive. 343 Industries has released more DLC for Halo Wars 2. 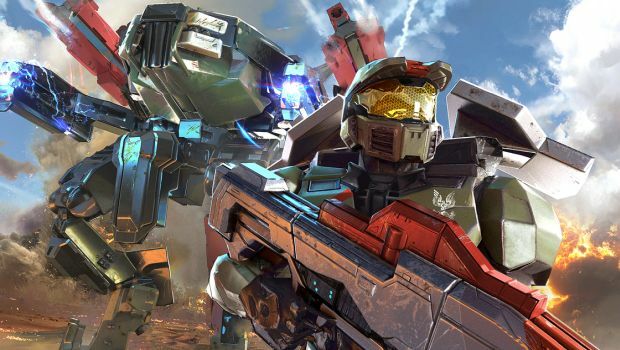 Dubbed The Icons of War, this DLC pack brings two new heroes to the action strategy game – Jerome-092, a super soldier who leads Red Team, and Arbiter Ripa ‘Moramee of the Covenant who’s from the first Halo Wars and has a bevy of powerful weaponry. Head here to learn more about both heroes’ respective abilities and weapons. The Icons of War DLC retails for $9.99 in a special two-pack containing both leaders. You can also pick them up individually for $5.99 each or simply purchase the Halo Wars 2 Season Pass which grants access to The Icons of War heroes and many others (including previously released heroes). Icons of War also accompanies a new patch which offers changes, improvements and balancing to the game. You can check out the full patch notes here. What are your thoughts on the latest Halo Wars 2 DLC? Let us know in the comments below and stay tuned for more information.